You could be buying guns, rifles, shotguns or other firearms for personal reasons. 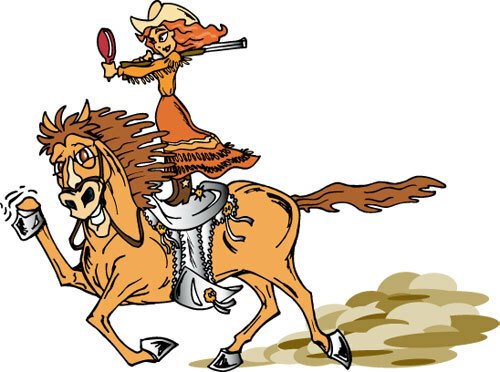 But with the plethora of choices with regard to brands, calibers and models, choosing the right one could be difficult. However, we can help. 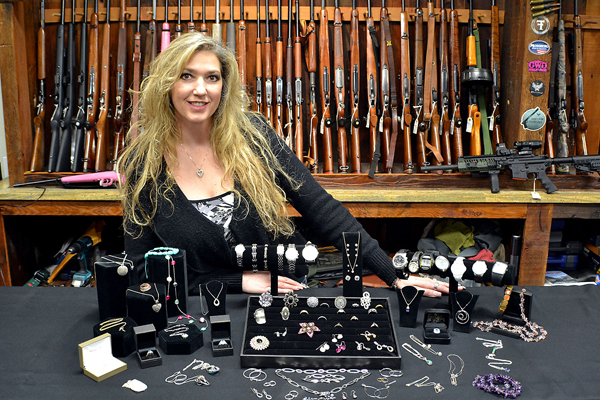 We, at Pistol Annie’s Jewelry and Pawn provide high quality guns for sale in the Lakewood, WA area. Whatever your requirements are for guns, rifles, or shotguns, we cater to them all. As an established dealer to buy and sell firearms, we provide the best quality used guns for sale in Lakewood. Buying the relevant guns, rifles, or shotguns as per your requirement could be a difficult choice. However, we as experienced dealers who offer guns for sale in Lakewood can help you out. You should buy and sell firearms in Lakewood only from experienced dealers. This is so recommended to protect you from any undue harassment and hassle that might occur if the purchased firearms are illegal. We are the best place to buy and sell firearms in Lakewood because we source all our firearms from reliable vendors. We are also the best place to buy and sell firearms in Lakewood because we often have very good prices on our used guns for sale. 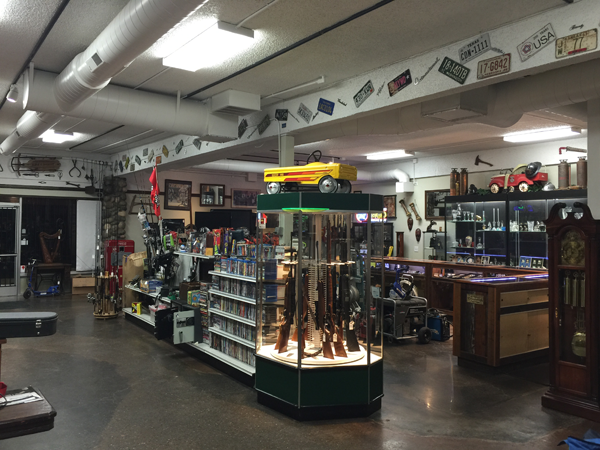 Why Choose Us for Guns, Rifles and Shotguns in Lakewood? This way, you have plenty of choices when it comes to buying or selling guns, rifles or shotguns in Lakewood. If you have been looking to change your gun collection and are searching for reliable dealers that buy and sell firearms while catering to Lakewood, call us at 253-533-2033.